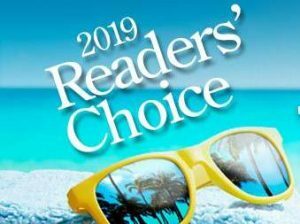 Vote for ArtisTree as Best Landscaper for another year! Now we just sit back and wait. Thanks to all for taking time to vote for ArtisTree. Winners will be announced in the next few weeks! “THANK YOU and your most able crew for your response today in clearing not only debris but attending to fallen trees. 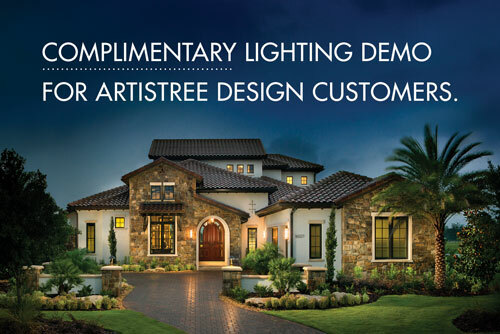 Your response to our needs is greatly appreciated by our community as ArtisTree has performed over the past 14 years. Again, thank you.” — N.K. “When I returned in September, our community looked the best I have ever seen it after the long summer. The trimming last week and the mulching yesterday were superb. Many homeowners have made the same observations to me. ArtisTree is doing an excellent job and we are all very appreciative of your hard work and professionalism.” — T.G. “I cannot express the difference in my job, the neighborhoods and the common areas since ArtisTree has taken over our account. They are amazing! — B.T. “ArtisTree did an amazing job landscaping our new home in Lakewood Ranch. The designer sat down with us before the install and patiently listened to what my wife and I wanted–we really wanted layers of different colors rather than lots of green. We were so impressed with how well she was able to custom-design our landscaping to match our wishes. The install is now nearly complete and we could not be happier. The health and maturity of the trees and bushes installed were well beyond our expectations–really gorgeous. We could not be happier with ArtisTree Landscape.” — D.S. “We moved into University Park fourteen years ago and have been using ArtisTree almost from the beginning. Our latest project designed and installed by ArtisTree is our favorite. Every crew that has worked on our property has been top-notch. We appreciate the courtesy and professional hard work ethic they exhibit. We say “thank you, thank you “ to everyone on the team. Also, we especially appreciate the hard work and determination” to get it right” done by the irrigation manager. We just wish there were more people with the courtesy, work ethic and professionalism of ArtisTree.” — M.C.